Hall Piano Company will pay federal, state and local taxes on the sale of all pianos in inventory throughout August. Discerning piano shoppers will receive additional value from Hall Piano Company throughout the month of August. In addition to event savings on all pianos in inventory, Hall Piano Company will pay your federal, state and local taxes. 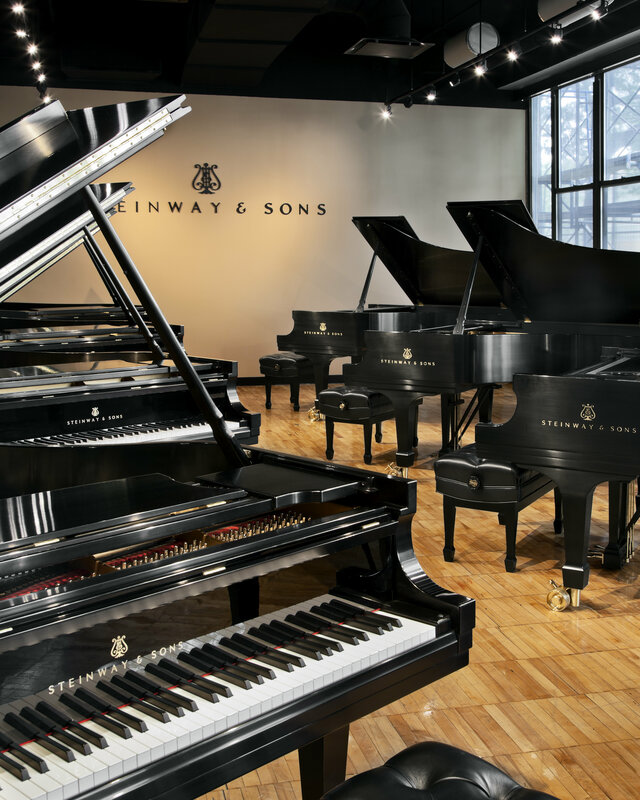 Conveniently located at 901 David Drive, Metairie, Louisiana, Hall Piano Company is Louisiana’s exclusive Steinway & Sons dealer serving all of Louisiana and the Mississippi Gulf Coast. 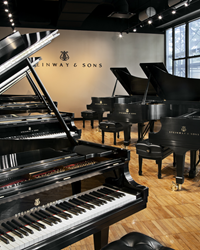 Their inventory boasts over 75 pianos immediately available, including grand pianos, upright models and digital keyboards. Another very popular item is the upgrade to a digital player system. Hall Piano Company offers piano lessons to children and adults in a variety of styles. From pop, jazz and classical to gospel, praise/worship and improvisation, their musical educators help students discover abilities, set goals and enjoy the musical learning experience. Families can find a local piano teacher in the Treasured Teachers Directory at http://www.hallpiano.com under the “Lessons” tab. In addition to piano lessons, Hall Piano’s services include piano sales and rentals, acoustic and digital piano sales, piano moving, repairs and method books. Hall Piano Company is Louisiana’s Premier Steinway & Sons dealer. For additional information about available inventory and services, contact Emily McWilliams at emilym(at)hallpiano(dot)com or call 504.733.TUNE.